Joining the team in 2018, C.J. DuQue contributes graphic and illustration skills to internal and external projects. She received formal training in traditional and fine arts which greatly influences her creative design process. 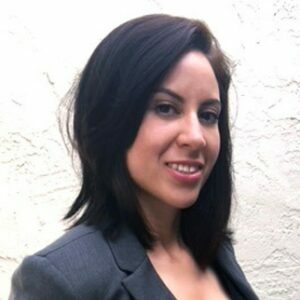 Ms. DuQue earned her BA degree in Media Arts and Animation from The Art Institute of Phoenix and is currently working toward achieving front-end web developer certification.